Spring, 1858. 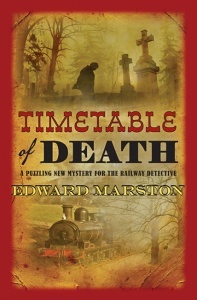 The route of the Caledonian Railway through the southern uplands of the Scottish countryside is disrupted by a fatal crash. 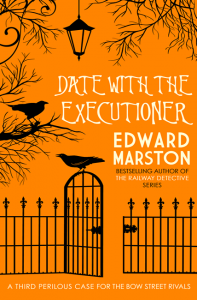 Inspector Robert Colbeck and Sergeant Victor Leeming are called from the crime of London to investigate, and must contend with old enemy Superintendent Rory McTurk to uncover the criminals behind the disaster. The motive for the crash is unclear, with suspects including the North British Railway, a group of sabbatarians and those with personal vendettas to enact. Colbeck and Leeming face further obstacles when the Railway announces a reward of £400 for information. Soon they are pitched against criminals, the public and their own colleagues in their attempts to solve the case. 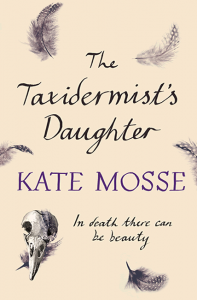 Meanwhile, with the investigation stalling, the newly married Madeleine Colbeck and her father race to reach Inspector Colbeck with important information. 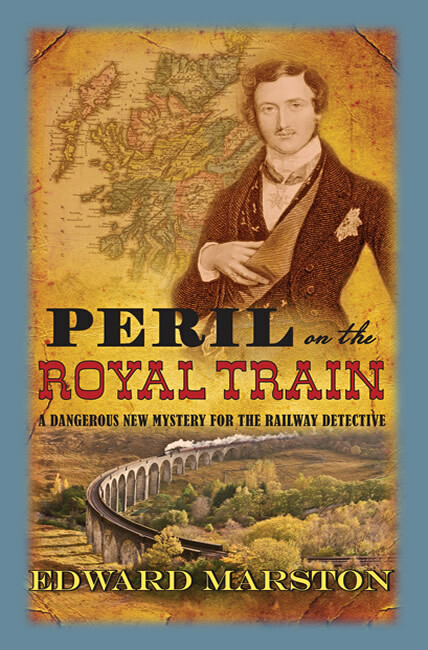 Will they be in time to save the royal family before their train journey to Balmoral? 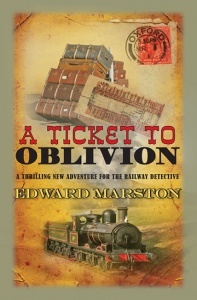 Fans of historical fiction and railway aficionados will enjoy Marston’s pacy and clourful crime thriller. Marston’s attention to detail is second to none and his characterisations make us believe in the characters. 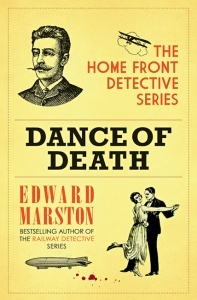 After ten books, Marston continues to keep to his extraordinary high standard. 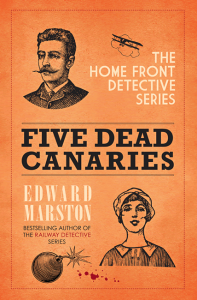 A good old-fashioned crime story, the sort of thing that would appeal to Agatha Christie fans.